The date was November 29, 1907. 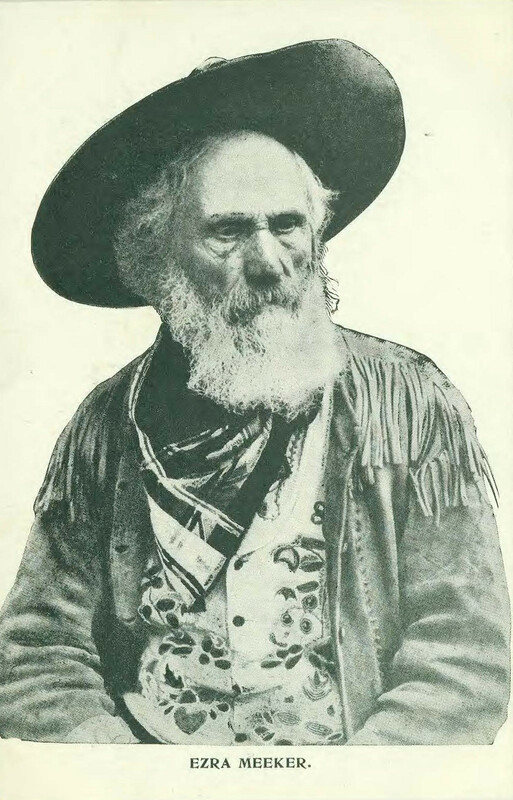 Ezra Meeker, a slight, elderly fellow whose unkempt beard was full of dust from the road, was waiting in the cabinet room of the White House for President Theodore Roosevelt. Just one month shy of his 77th birthday, Meeker had arrived in Washington DC by ox-drawn covered wagon all the way from Washington State. A man on a mission, he had already come a very long way. And he had even further yet to go. How Did They Levy Tolls on the Erie Canal? As you drive across America’s Interstate Highway System you may notice certain special off-ramps that only large cargo trailers take. These weigh-stations are used by the states to check permits, as well as determine whether a truck is within weight limits based on how heavy it is. The truck simply drives onto a large platform with a scale under it, sometimes stopping, sometimes not. The scale measures the truck’s weight and if all is well the truck goes on its way. It’s all very quick and easy. But it has roots in an earlier transportation system: America’s canals. Meet Henry. He’s a male African bush elephant who first graced the rotunda of the National Museum of Natural History in 1959. Constructed of metal lathe, wood, plaster, and a lot of clay Henry weighs in at over 10,000 pounds. Henry the elephant greets visitors to the National Museum of Natural History in Washington, D.C. Happy Halloween, folks! There’s a new Bookworm History episode up over on the YouTube channel all about the story and history behind Bram Stoker’s “Dracula”! Click the title card to watch it!